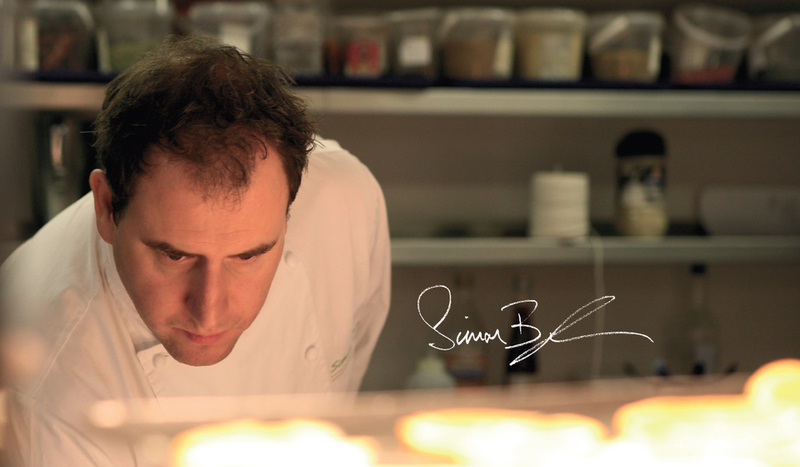 Simon Boyle is an award-winning chef, author and social entrepreneur. His varied career has seen him on Dragon’s Den, as Culinary Ambassador for Unilever and the founder of the charity Beyond Food Foundation, where he uses food as a catalyst for social change. Beyond Food’s home and social enterprise restaurant, Brigade Bar + Kitchen is on Tooley Street, London. In 2018 Simon received a notable Catey Award. The Catey’s are renowned as the Oscars of the hospitality world. Simon was recognised for his outstanding contribution to the industry and for going the extra mile in the world of social impact. In 2017, Simon became a Fellow of the Royal Academy of Culinary Arts, while Beyond Food and Brigade won the ‘Education, Training & Jobs’ Award from Social Enterprise UK. Keep up-to-date with Simon on his fortnightly blog. More about Simon's background, achievements and accolades, books, media and multimedia coverage. 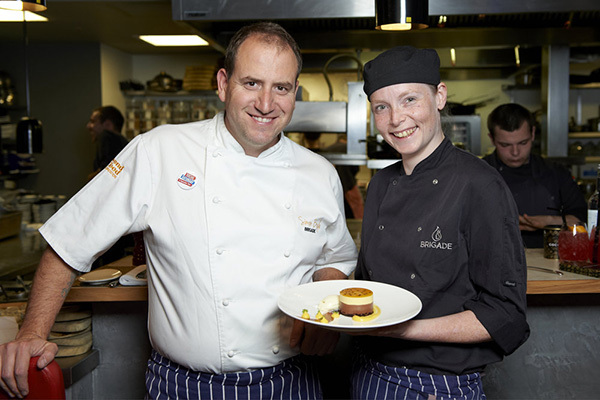 A talented culinary ambassador and social entrepreneur, Simon works with companies, organisations and individuals. Keep up-to-date with Simon via his fortnightly blog. Simon regularly caters for events of all sizes, from exclusive private dining to large-scale events and awards ceremonies. Book Simon here. The founder of the Beyond Food charity and Brigade restaurant, Simon uses food as a catalyst to help people out of homelessness. Try your hand at some of Simon's recipes in the kitchen with his range of dishes. Regularly updated. Receive Simon's latest blogs + other news directly in your inbox. Follow Simon Boyle on Twitter.